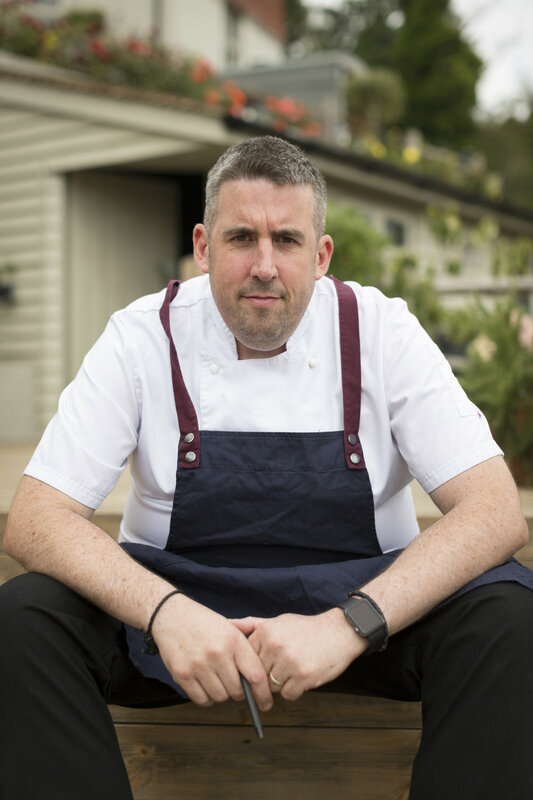 Head chef at The Beacon, Mark Constable is originally from Rochester, Kent. His career has taken him from fine dining at The Savoy to country house hotels in Windermere and Marlow to the world of corporate hospitality and match day dining at Chelsea Football Club. Mark’s style of well-sourced and simply prepared food with twists of flavour and spicing is a natural complement to the garden kitchen setting at The Beacon. When not in the kitchen Mark is to be found in the vegetable patch, foraging for wild ingredients in the woods and Happy Valley and pouring over vegetable seed brochures for the soon-to-arrive poly tunnels.